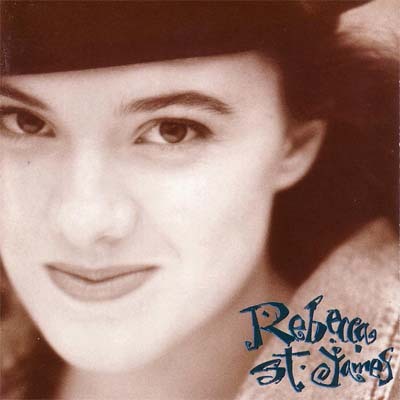 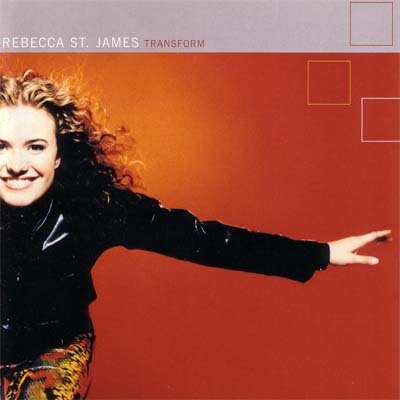 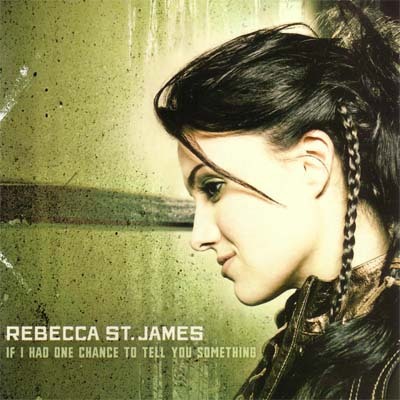 Rebecca St. James was born in Australia but has done very well for herself in the United States, where she recorded her self-titled album at only 16 and has continued a steady string of successful albums from that point foreward, under the Forefront label. 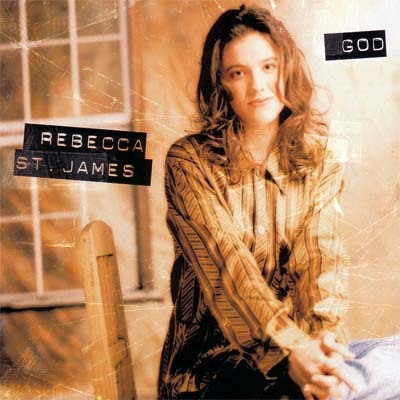 Her music, even when not strictly praise music (though she has released a few albums of that nature), continues to express adoration toward God and an insightful outlook on life that endears her to serious Christian fans. 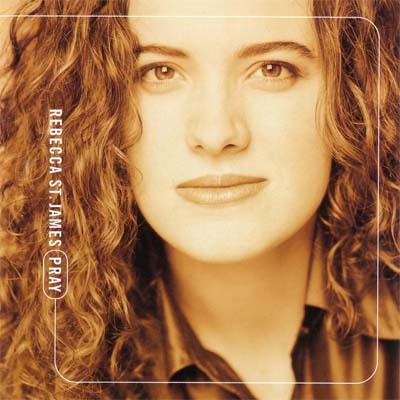 Her ability to produce music that reflects and enhances secular music of the time has kept her relevant and able to continue conveying her heartfelt message.